If it is time to bring down the stars and bars for the last time, let us not be selective in our condemnation of symbols of oppression. In 1864, nearly two years after President Lincoln issued the Emancipation Proclamation, it was the Democratic Party that opposed continuing the Civil War. It was the Republican Party that insisted the war must continue to re-unite the nation. It was the Republican Party that pushed through the 14th Amendment. It was the Republican Party that freed the slaves. For those who cite the rebel flag as a symbol of slavery and treason, in 1864 those were basically part of the Democratic Party’s platform which preferred an immediate cessation of hostilities over both the Union and ending slavery. The black man was of no matter. In 1912 and 1916 it was the Democratic Party that elected Woodrow Wilson, a man whose views on race quite openly celebrated a continued organized oppression against blacks. More recently, the Democratic nominees in 1992 through 2008 were opposed to gay marriage. Barack Obama was opposed to it before he was in favor of it. That seems to be a common practice. Hillary Clinton, who loves to talk about leadership, was opposed to gay marriage until it was convenient for her to switch sides and be for it. Her husband even signed the Defense of Marriage Act. The words that flow today from the mouths of Mrs. Clinton and Obama make it clear the Democratic Party’s history is one of shameful repression, and if the rebel flag should be permanently retired, the symbol of the Democratic Party should likewise be pensioned off. Almost any other animal will do, since studies suggest animals have very short memories. 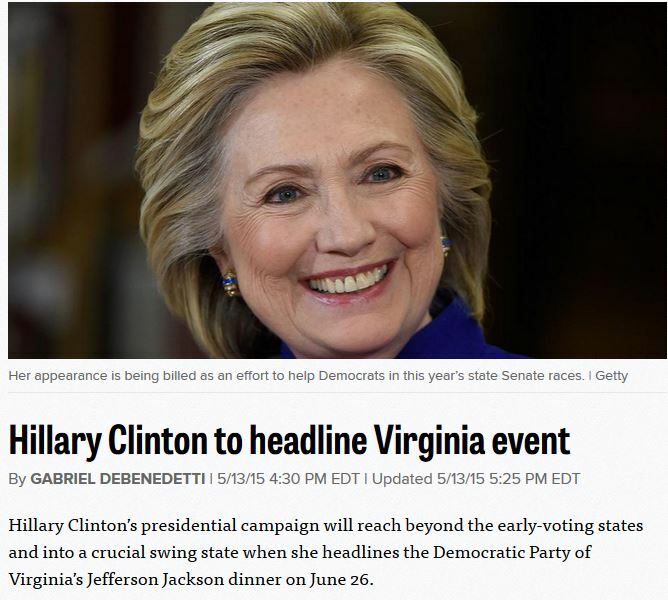 The Democratic Party’s main name for it’s annual fundraisers, Jefferson Jackson Day, is named after slaveholders. Andrew Jackson was especially racist. President Obama should ask Indians – Native Americans to you Prius drivers – if the American flag should continue to fly. When he or his fellow leaders of the party of Jefferson and Jackson – those oppressive white, male skeletons in the Democratic closet – have dealt with these issues they can claim some moral authority on the subject. Until then, they are as they ever have been: politicians mining an issue for personal and political gain. Greg Smith is a freelance writer and political consultant who lives in Bantam, CT. His blog is found at www.betterfatthanfascist.com.